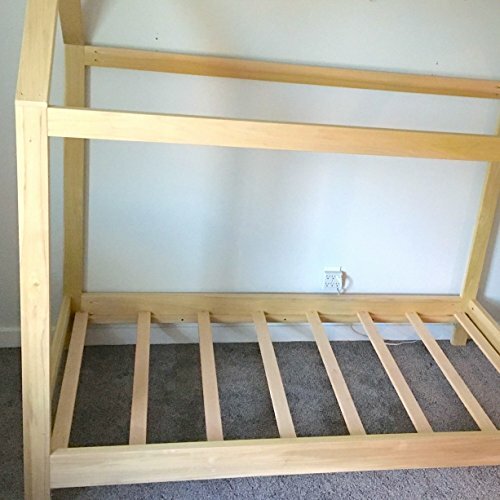 This listing is for the mattress support slats that accommodate one of our housebeds (may fit other beds as well, please refer to the lengths). There is no actual bed frame included, just the 8 mattress slats. Each slat is approx. 7/8" thick, 2 1/8" wide, and made of solid, sturdy poplar wood. Edges are rounded so they don't catch and tear your box spring or mattress. If you have any questions about this product by Purveyor 15, contact us by completing and submitting the form below. If you are looking for a specif part number, please include it with your message.